First ladies use entertainments at the White House to highlight America’s performing arts. 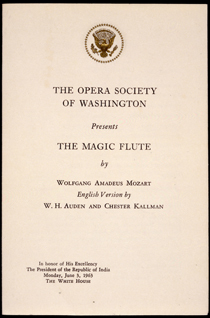 Guests have enjoyed ballet and modern dance, opera and jazz, choral and classical music, Shakespeare presentations, and American spirituals, folk music, and musical comedy. 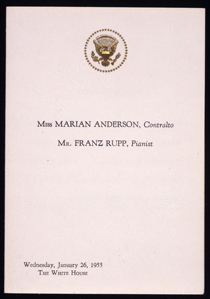 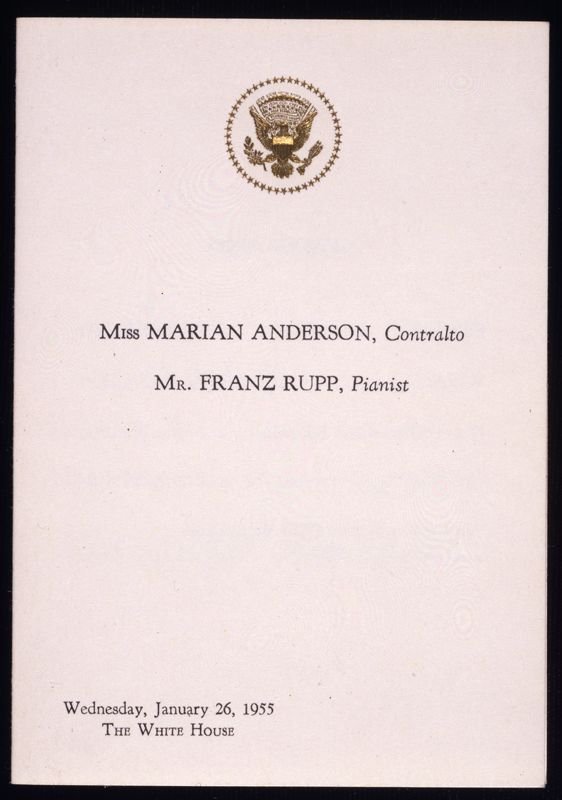 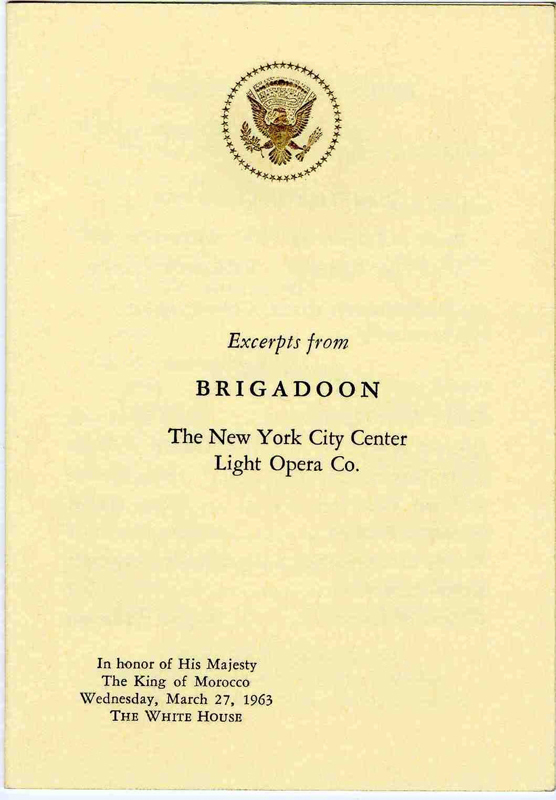 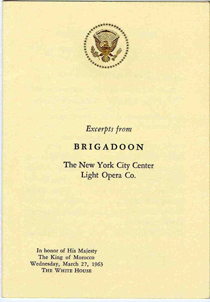 Believing that “everything in the White House should be the best,” Jacqueline Kennedy invited distinguished artists to appear there. 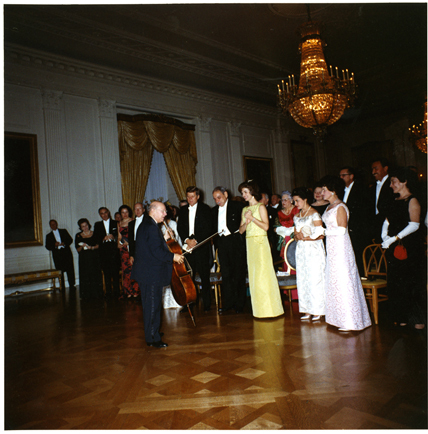 Her guests enjoyed performers from the American Ballet Theatre, the American Shakespeare Festival, and the Metropolitan Opera Studio, as well as soloists such as renowned Spanish cellist Pablo Casals.